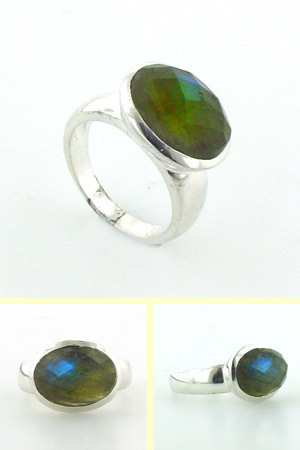 This ring has a fabulous oval checker cut labradorite gemstone. The faceting produces a checkerboard effect on the surface of the stone and these facets catch the light and enhance the gemstone's colours. 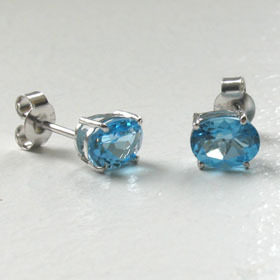 The labradorite glows with characteristic colours - traditionally blues, greens, turquoise and gold. 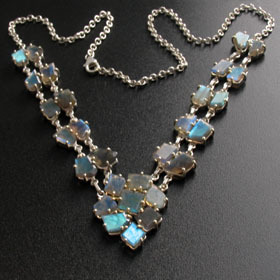 For more information about labradorite, read more. 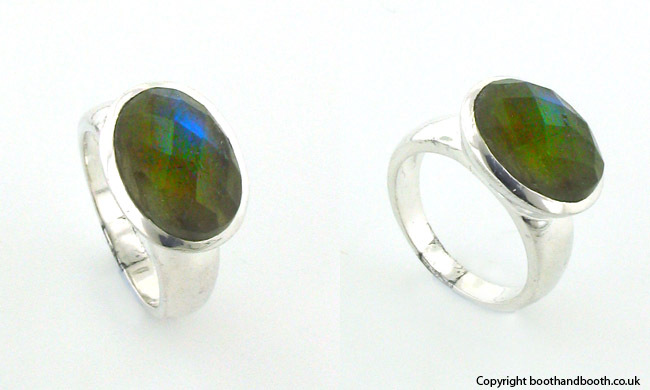 Team up this labradorite ring with other labradorite jewellery.